EXACO, founded in 1987, is a family-owned, wholesale distribution company based in Austin, Texas. 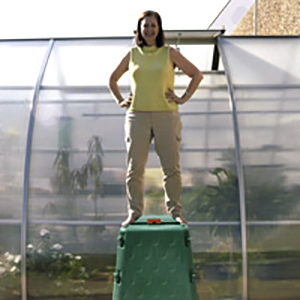 EXACO TRADING CO., a division started in 2001, specializes in the distribution of unique and high quality imported lawn and garden products, focusing mainly on high-quality European greenhouses, composters and other "green" products. 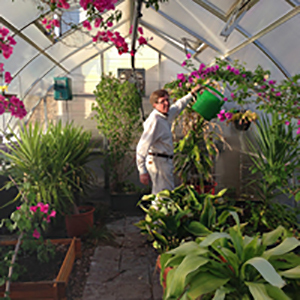 Our products include the finest greenhouses from Germany and Belgium to high-quality outdoor composters, kitchen compost pails, rain barrels, sandboxes, and planters. EXACO USA Ltd., our original division, introduced the Exomixer Paint Mixing Blade to the U.S. market in the late 1980s. Our "Exomixer", the original vertically blending steel paint stirrer, is used in power drills to blend a variety of materials. This division continues to be a major supplier to national home center chains, tool distributors, and industrial companies with specialized coatings and sealant products. This division tailors its operations to support a sheltered workshop in Austin that provides job for adults with mental disabilities. Exaco USA Ltd. and Exaco Trading Co. are DBAs of parent company: Track Trading Co., which was incorporated in Texas in January 1988. 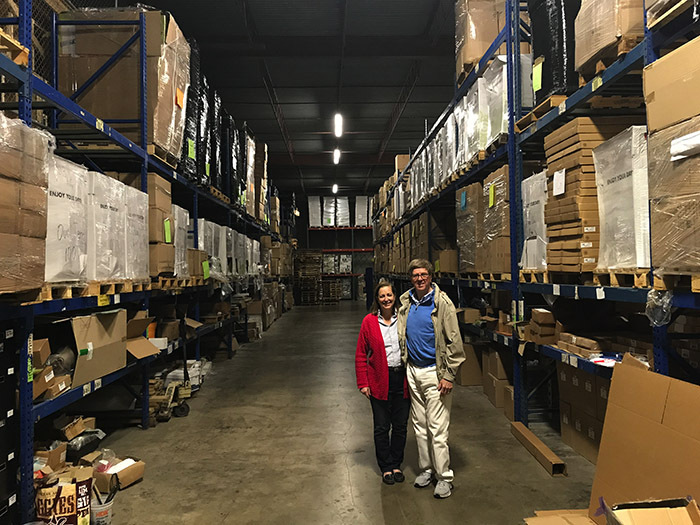 All warehousing, labeling, packaging and product shipment by Exaco USA are handled by VRC Industries (part of the Austin State School), a sheltered workshop for adults with mental disabilities). Exaco has proudly supported this organization since 1990. Exaco is a nationally certified WBE through WBENC (Women's Business Enterprise National Council). Kim focuses on Exaco USA's activities and assists in Exaco Trading's daily operations. Andrew was born and raised in Holland and works personally with our European and overseas suppliers.